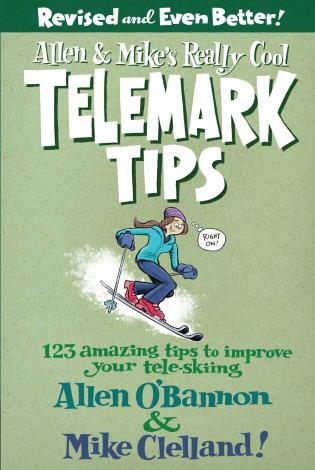 Allen & Mike's Really Cool Telemark Tips, Revised and Even Better! Following up on the phenomenal success of their backcountry ski and backpacking books, Allen O'Bannon and Mike Clelland here provide a thoroughly revised and updated edition of their likewise popular Allen & Mike's Really Cool Telemark Tips, which first appeared in 1998. For anyone who's ever yearned to master the subtleties of the telemark turn, this book includes more than 120 clear, concise telemark tips complemented by often hilarious and always helpful illustrations. For beginners and experts alike, it is a must for tele-skiers who really want to shred. In the decade since the original publication of Allen & Mike's Really Cool Telemark Tips, telemark skiing has evolved enormously. It's entered a modern era, and this new edition reflects the new gear, the new teaching, and the new style of tele-skiing. 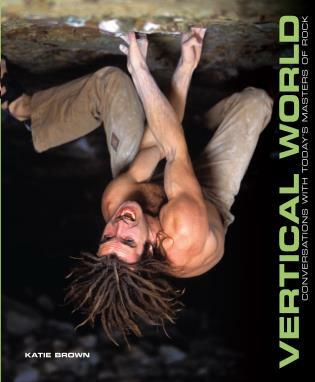 Allen O'Bannon grew up in Portland, Oregon and first learned to ski on the sloped of Mount Hood. In the mid-80s he made not only a transition to the mountains of the west, but also to a pair of freeheel bindings. Allen has worked for the National Outdoor Leadership School since 1987 and is a senior instructor in the NOLS winter program. 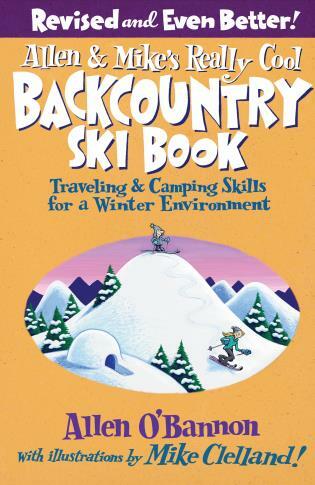 Unable to find a real job, he turned to writing this book to support his ski habit. He currently resides for part of the year in Victor, Idaho. Mike Clelland never went to Art School, studying Mad Magazine instead. Mike grew up in the flat plains of Michigan, then spent ten years (as a Yuppie!) in New York City. In 1987 he thought it might be fun to be a ski bum in Wyoming for the winter. Unfortunately, after living and skiing in the Rockies, he found it quite impossible to return to his previous life in the Big City. 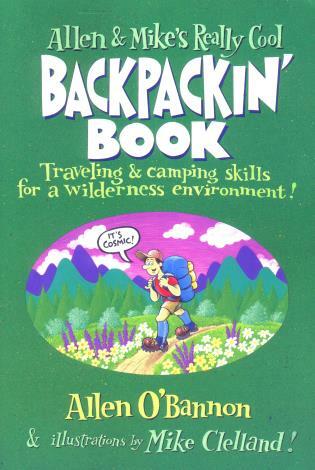 Mike is presently living in a shed in Idaho where he divides his time between illustrator and NOLS instructor.